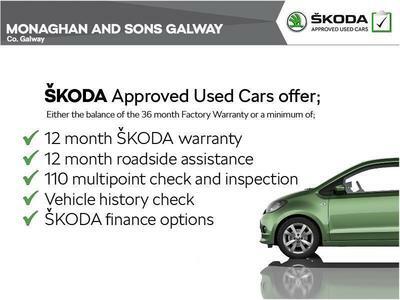 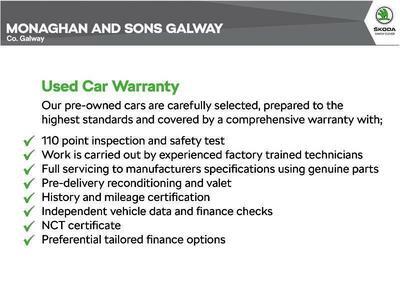 **FINANCE AVAILABLE** This car will come fully serviced by our award winning workshop, fully valeted & with a comprehensive warranty. 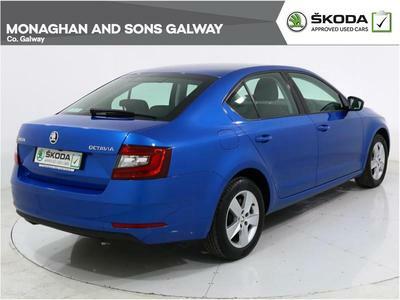 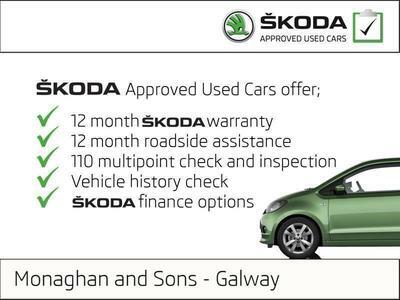 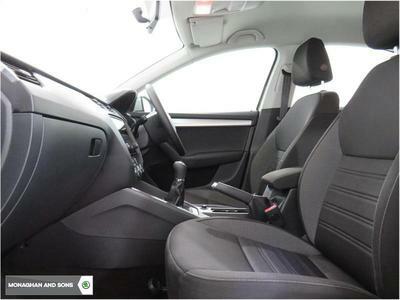 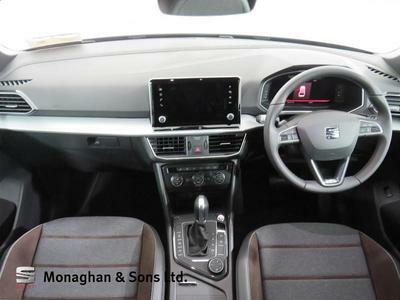 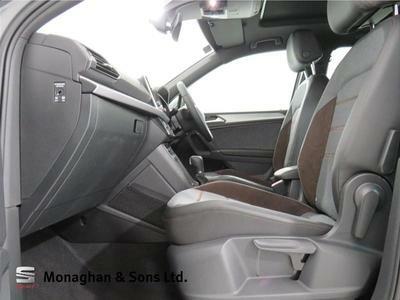 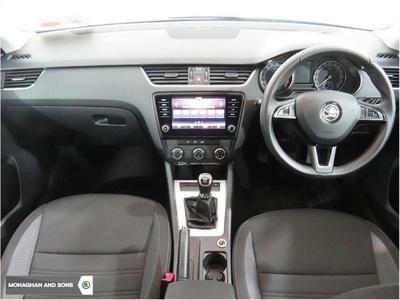 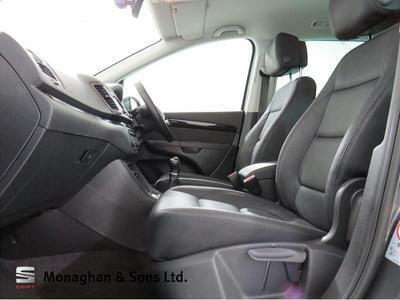 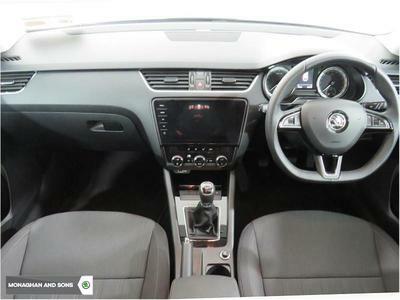 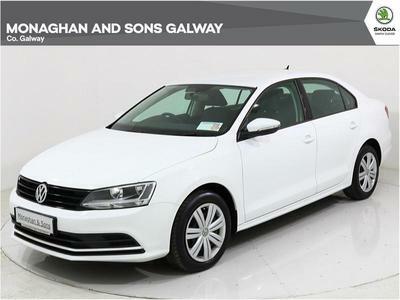 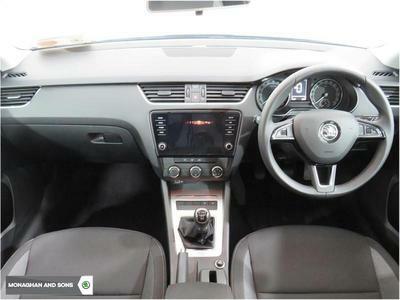 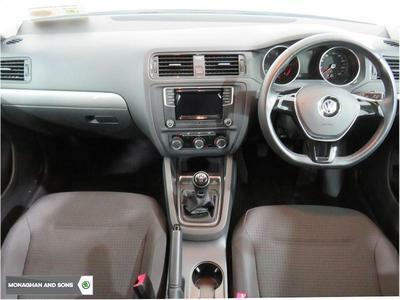 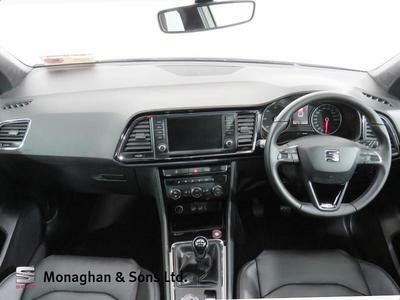 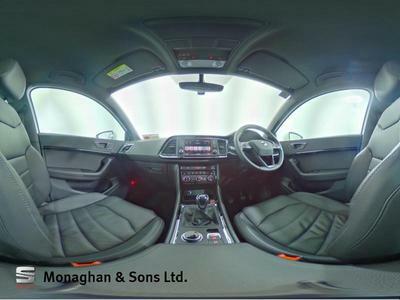 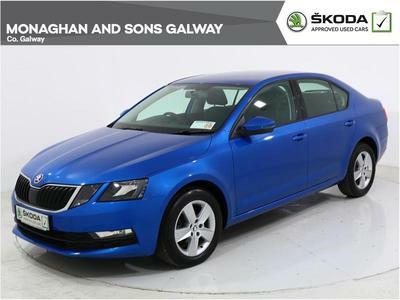 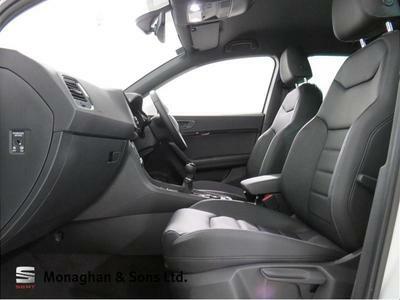 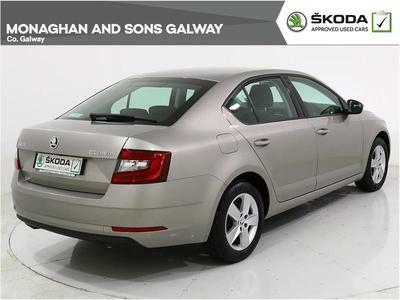 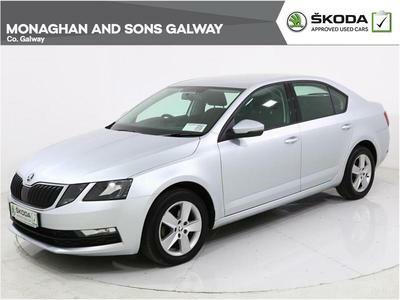 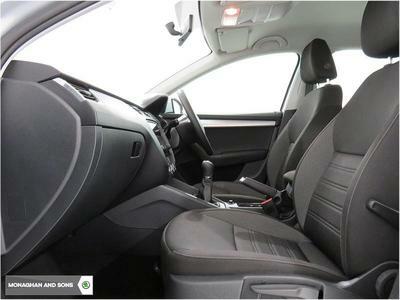 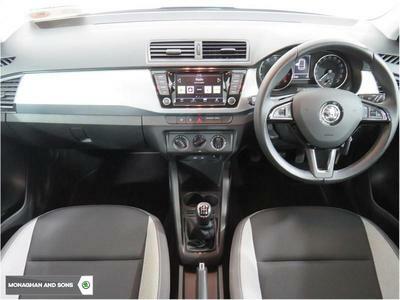 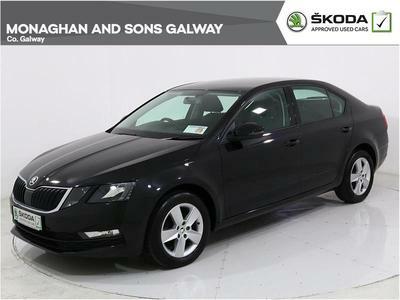 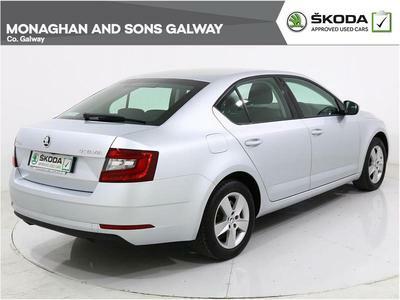 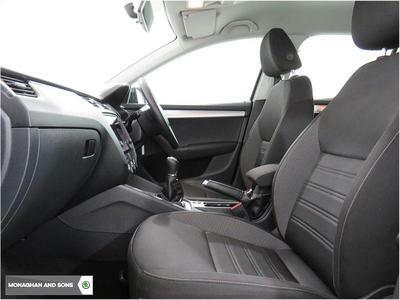 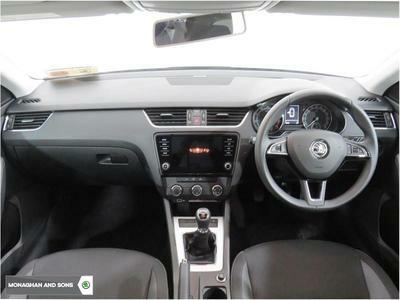 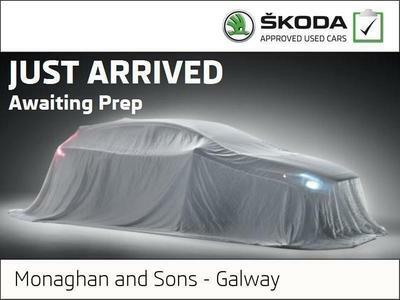 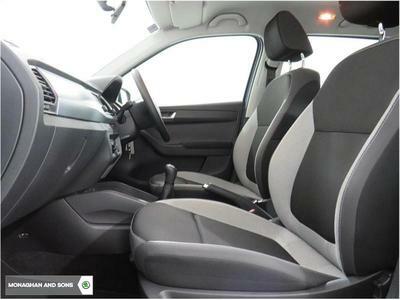 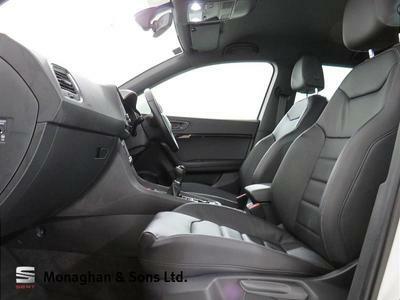 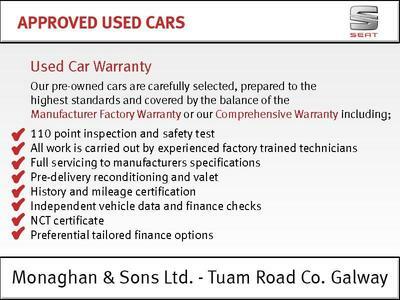 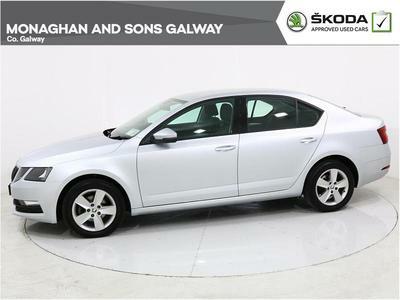 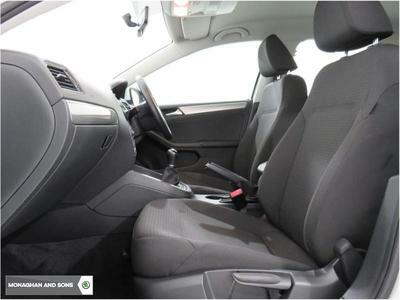 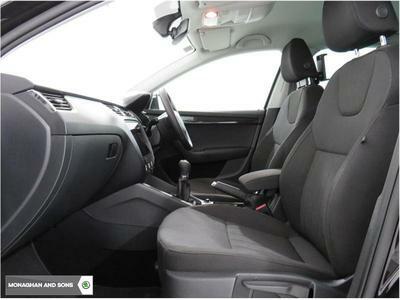 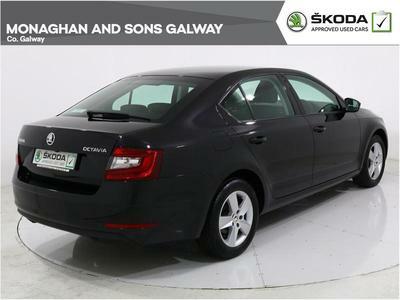 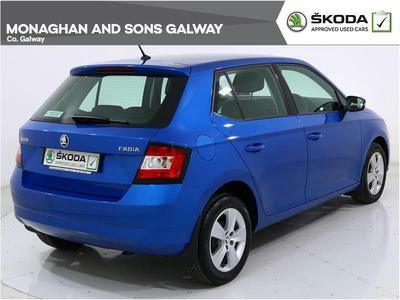 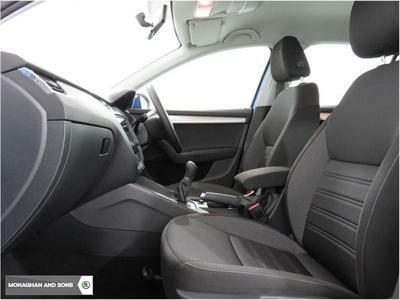 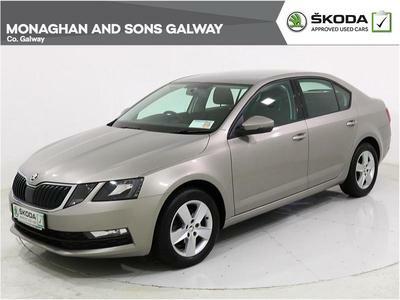 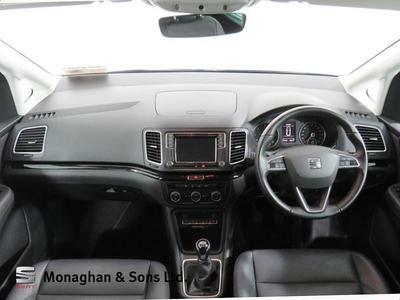 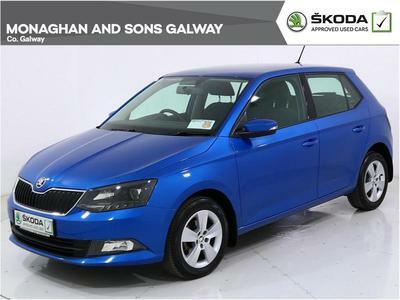 Call Monaghans on 091-751919 for more information on this Jetta. 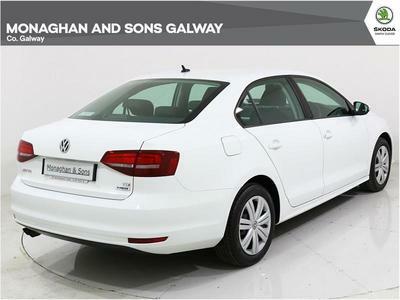 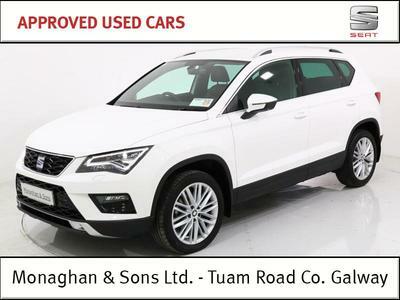 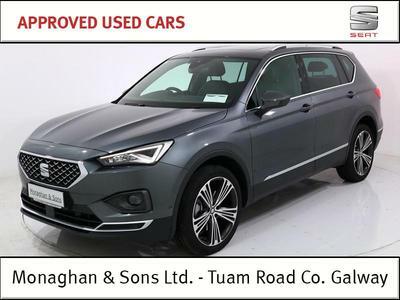 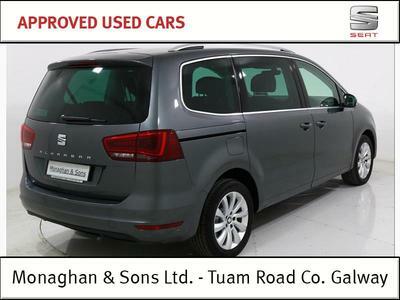 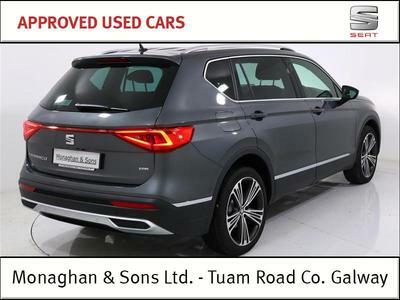 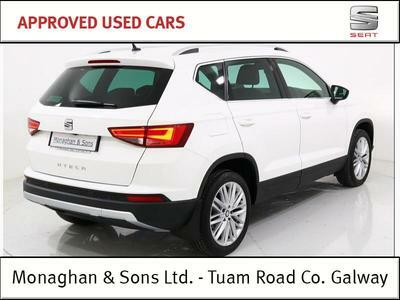 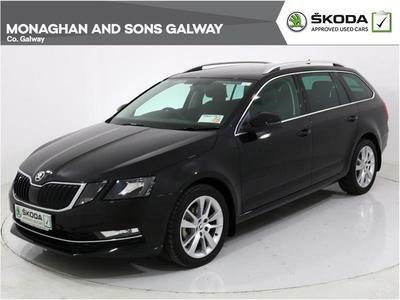 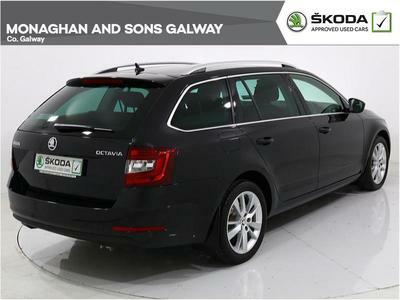 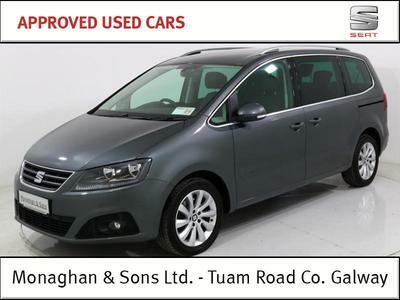 Trade in price €17995.